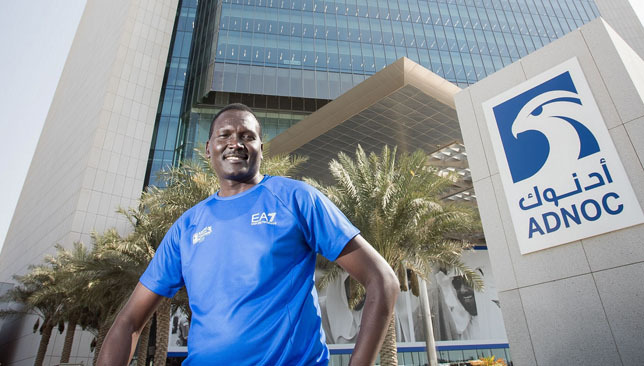 Route designer and former marathon record holder Paul Tergat. 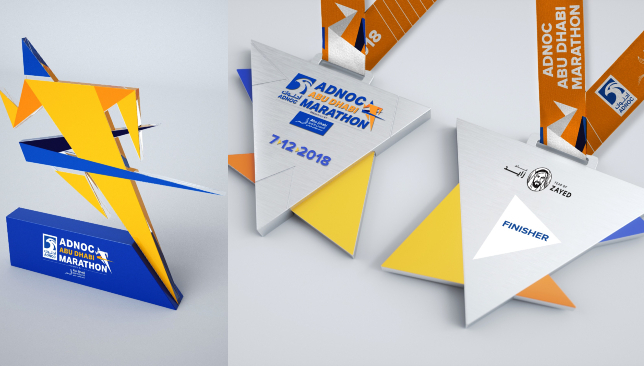 With just under two months to go until the first ADNOC Abu Dhabi Marathon, the unique trophy and medal design for the inaugural event on December 7, 2018 has been revealed. The trophy’s contemporary design takes inspiration from the silhouette of a runner and is presented in the official ADNOC Abu Dhabi Marathon colours; blue and yellow. The bespoke trophies will be awarded to the male and female winners and runners up of the ‘elite’ and ‘wheelchair’ races in a special awards ceremony to take place at the marathon’s finish line – the race village on 18th street with ADNOC Tower offering a dramatic backdrop. These runners will be the very first to be awarded the new, uniquely-designed trophy. All runners who complete one of the four races taking place in December – 42k, 10k, 5k, 2.5k – will be awarded a bespoke ADNOC Abu Dhabi Marathon medal which has been designed especially for the event. ADNOC Abu Dhabi Marathon trophy and medals. As a special gesture and in recognition to the Founding Father, medals will be inscribed with ‘Year of Zayed’, in commemoration of the 100th anniversary of Sheikh Zayed bin Sultan Al Nahyan’s birth. Cash prizes are also on offer for the male and female victors in the full-length race, who will each receive $100,000, while second and third-place finishers will receive cash prizes of $25,000 and $15,000, respectively. Runners who register before October 31 will receive personalised bib numbers. Hello there folks! The Sport360 team is in place to bring you our top stories on Saturday morning. It promises to be an unforgettable day in the Premier League with an under-pressure Manchester United travelling to Chelsea. As ever, get in touch with us throughout the day on Facebook and Twitter. 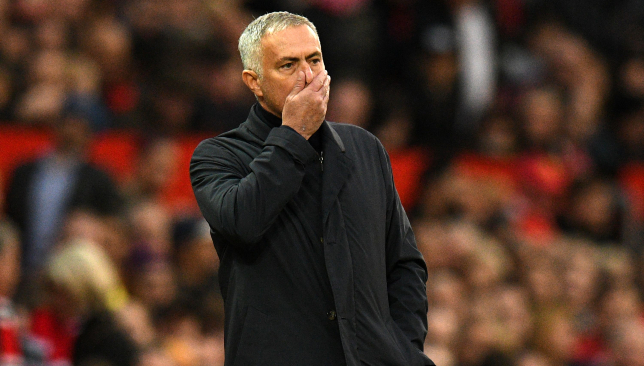 Jose Mourinho returns to Chelsea with speculation about his long-term future at Manchester United rampant. What makes his job tougher is the fact Mourinho has lost on every occasion at Stamford Bridge since he left Chelsea for a second time in December 2015. Plus, there is the presence of Eden Hazard, who is enjoying by far the best figures since he joined the Premier League in 2012. West Indies did not put up much of a fight in the two-Test series against India. 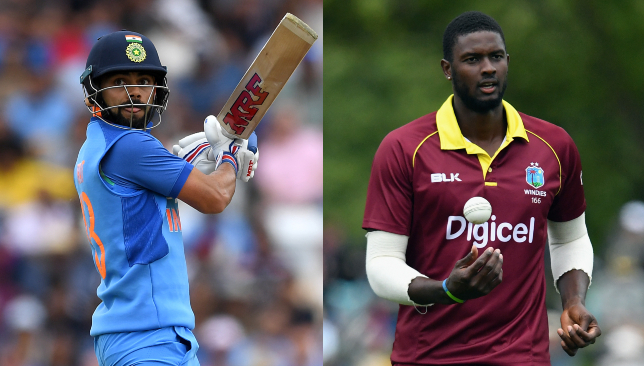 The poor performance of the star names like Andre Russell, Sunil Narine and Evin Lewis in the ODI series means the visitors can expect a tough time against a strong Indian outfit. But it doesn’t mean there won’t be a contest. Here are the key clashes that will have an impact on the five-match ODI series that begins in Guwahati on Sunday. 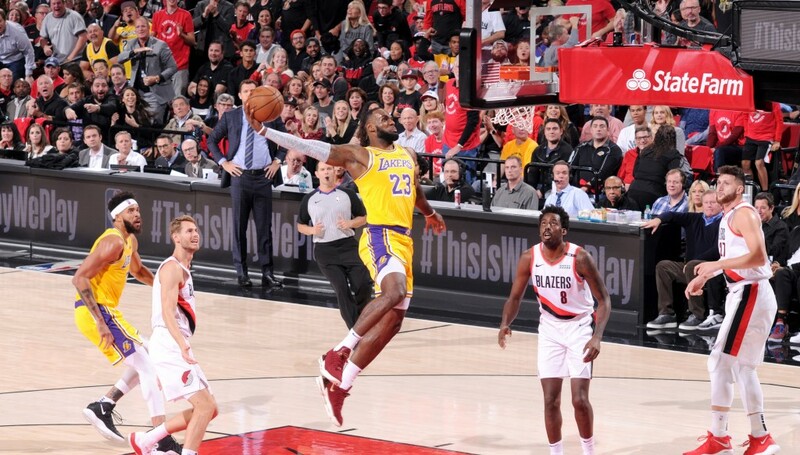 LeBron James and the Los Angeles Lakers were given a reality check in the season opener. For all the hype around the franchise the Lakers are a flawed team. And it was proven in the 128-119 defeat by Portland Trail Blazers. Football: Chelsea v Manchester United from 15:30 on beIN Sports 2HD. La Liga: Barcelona v Sevilla from 22:45 on beIN Sports 3HD. Cricket: Sri Lanka v England fourth ODI from 08:15 am. Good morning people! 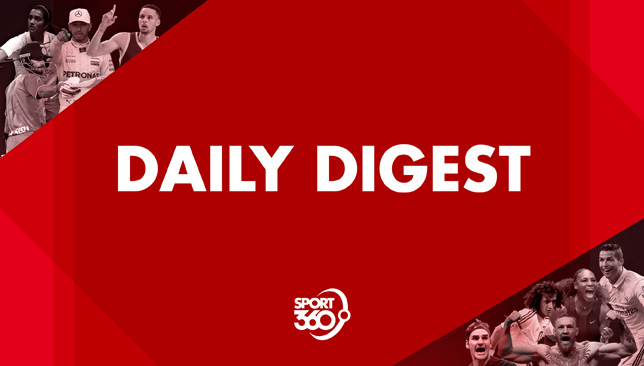 The Sport360 Team is in place to bring you our top stories on Friday morning. 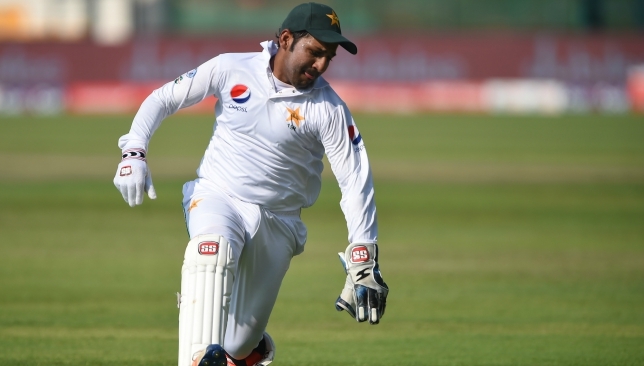 Sarfraz Ahmed was unavailable for the fourth day of the Abu Dhabi Test against Australia after receiving a blow to the head. Asad Shafiq led the team with Mohammad Rizwan keeping wickets. The Pakistan board announced that Sarfraz was sent to the hospital for check up. Sarfraz was hit on the head by a bouncer from Peter Siddle. The Australian camp had some fitness issues as well with Usman Khawaja injuring his knee and looking unlikely to bat again in the Test. Julen Lopetegui’s Real Madrid have had some mediocre results in Spain and Europe. However, Real Madrid’s poor form has masked how terribly Barcelona are doing in the league. 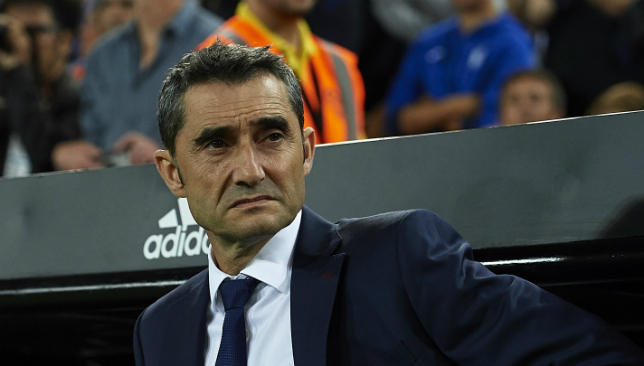 Here are three reasons why the Catalans’ form is even more concerning than their arch-rivals’. 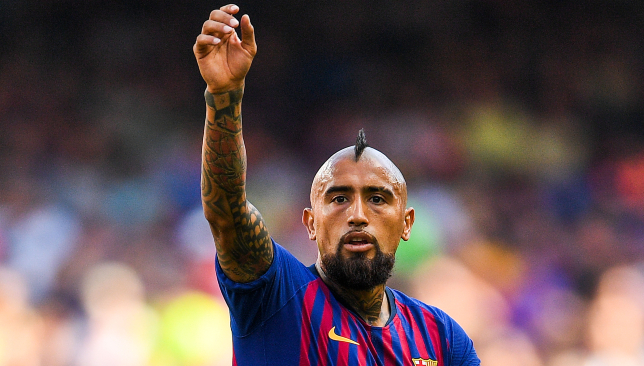 Barcelona midfielder Arturo Vidal was fined €800,000 fine for a nightclub fight last year. A Munich court found the Chilean guilty of assault on a night out while he was a Bayern Munich player last season. More here. 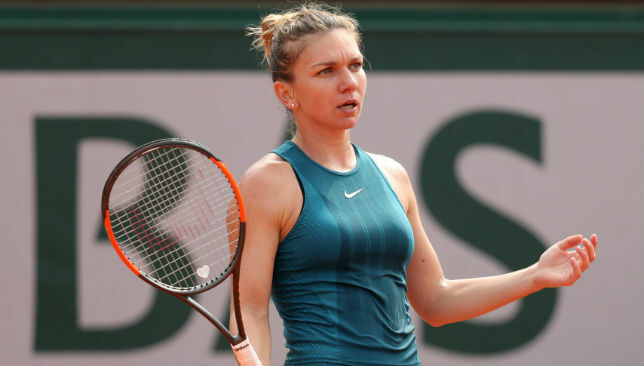 World No1 Simona Halep has withdrawn from next week’s WTA Finals in Singapore because of a back injury. The Romanian, who has a herniated disc, had hoped to be fit but is still experiencing pain and will be replaced in the field by Dutchwoman Kiki Bertens. Cricket: Pakistan v Australia second Test, on TEN Cricket. Football: Bundesliga from 23:00 on beIN Sports.